A very special beer goes on sale today as part of the Swindon175 celebrations, ‘Hooty’ has been specially brewed and bottled by Swindon’s oldest company, Arkell’s Brewery. Named after George French, the folk hero who would replicate the sound of the Railway Works hooters using a piece of pipe, ‘Hooty’ will be on sale exclusively at STEAM Museum and directly from Arkell’s Brewery in Kingsdown. ‘Arkell’s have been absolutely fantastic in supporting our year of celebration and to have this beer ready for the first sounding of the Hooters on 22nd March couldn’t have been better.’ said Caroline Black, Project Manager for Swindon175. 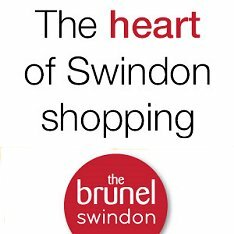 ‘Later this year we will also be brewing three special ales celebrating Swindon’s railway heritage and which will be available throughout our pubs.’ he continued. An initial 1000 bottles have been produced, with more promised, and of course Hooty will be on sale on 26th March at STEAM, when the Hooters will sound at precisely 4.30pm, marking 30 years since the works closed. Win A Case Of Hooty! 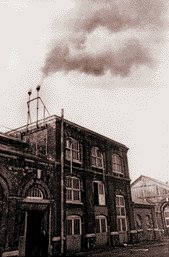 Q: In what year did the Swindon Works hooter last sound?